Forget TV Boxes, Smartphones with BIG discounts also! Cyber Monday Sale is here. We have talked too much about TV Boxes, and now, please: Forget TV Boxes, Smartphones with BIG discounts also! 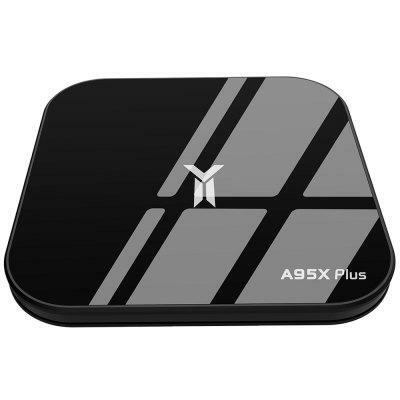 These USB 3.0 TV Boxes runs 10 times faster than traditional USB 2.0 ones, Enjoy Rocket Speed!